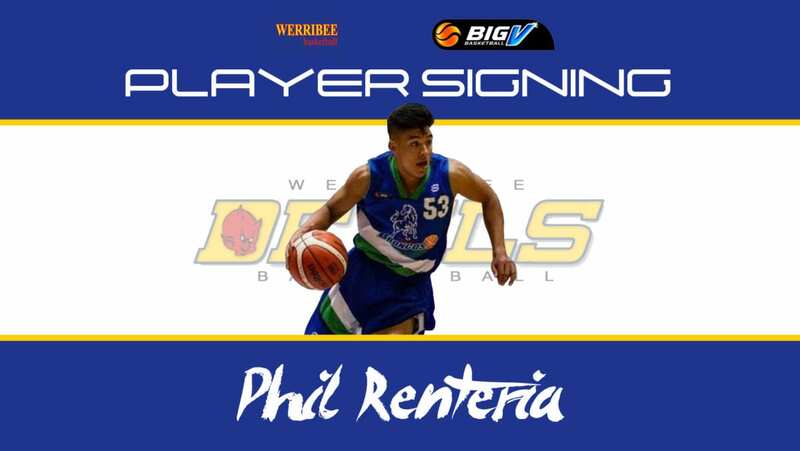 Werribee Basketball’s Big V Championship Men has signed emerging young guard Phil Renteria. 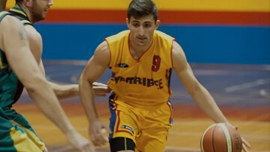 Renteria has a strong history in the top level of Big V Basketball, having played for Hume City and Corio Bay over the last four years. 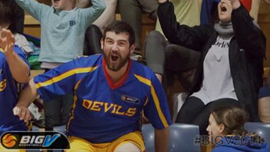 Last year he travelled to South America to play for Piratas De Bogata in the Colombian Professional Basketball League. In a sign of how that experience improved his game, Renteria was nominated for Youth Player of the year in Big V CM last season. 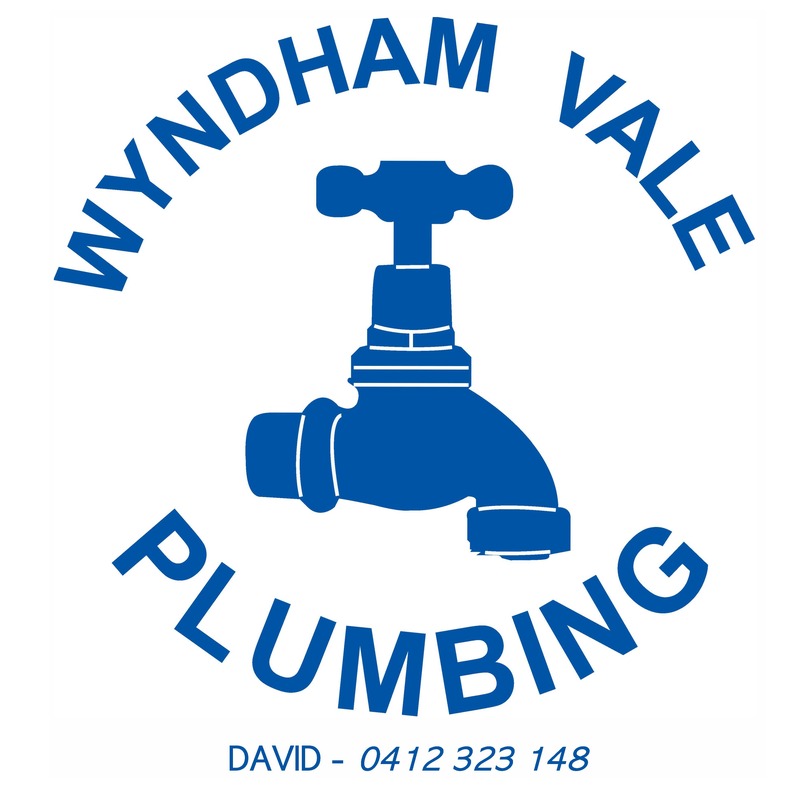 “I’m always looking to improve my basketball and playing at Werribee in the top level of Big V will help me do that again in 2019. We’ve been training for a couple of weeks and the squad is starting to come together very nicely,” Renteria said. Estcourt said another player with international experience helped drive the entire roster to a higher standard. “Phil has just finished a stint in the Columbian National League with Piratas De Bogota in 2018 which has enabled him to continue his rapid improvement over the past 12 months, Estcourt said. “He’s one of the best young guards in the Big V and I’m genuinely excited to see him run our team on the floor this year.,” Estcourt said.